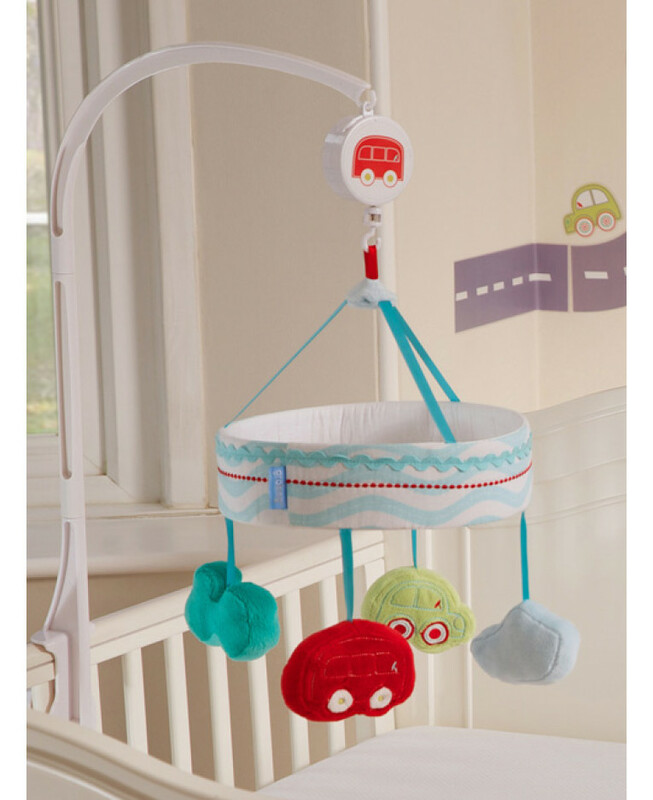 The Gro All Aboard Safer Sleep Nursery Set not only includes everything you need to create a cute and stylish nursery, but its items comply with British Safety Standards and are recommended by The Lullaby Trust, for added reassurance and peace of mind. 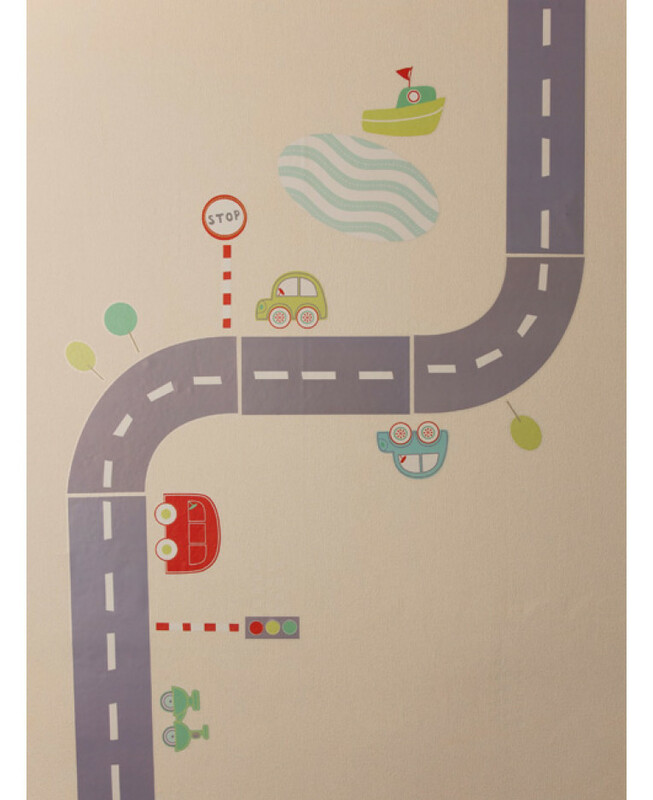 Each item in the set compliments each other, with their transport theme that features lots of colourful vehicles. 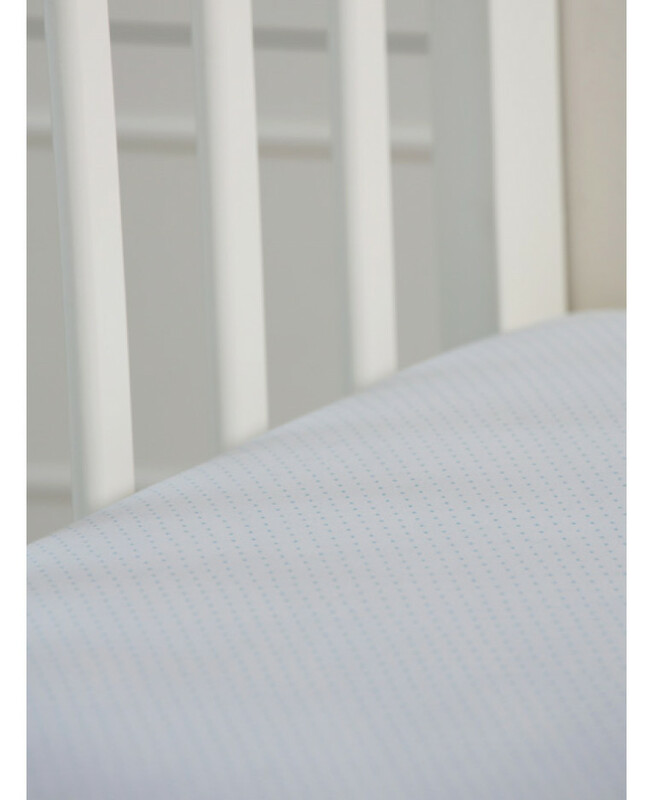 The set includes a 2.5 tog Grobag which is recommended for use all year round and two matching cotton cot sheets. 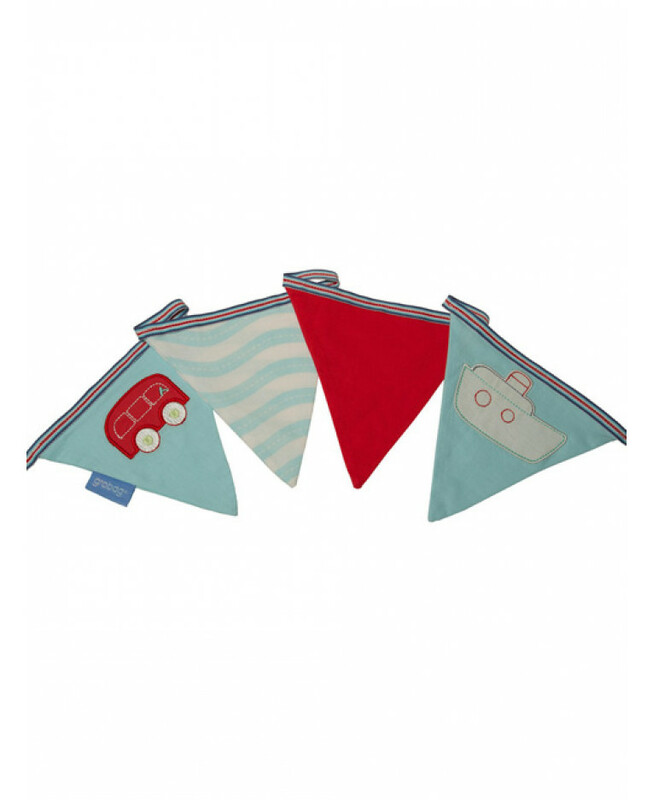 It also includes fun bunting, wall stickers and an adorable musical mobile. You will also receive a nursery thermometer and Safe Sleep Guide. An ideal gift for a baby shower or maternity leave gift, this set presented in a lovely gift box that mums-to-be will adore.